This disclaimer is intended to be read in conjunction with use of the web site. 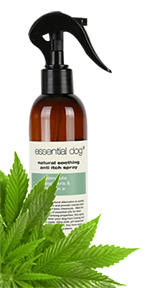 Please follow the directions on the your product as Essential Dog does not take any responsibility for the misuse of our products that result in an injury. 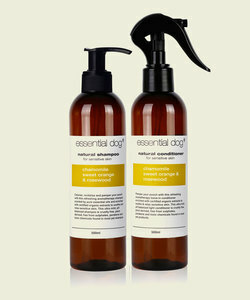 Essential Dog products should not to be used on cats or women during pregnancy.